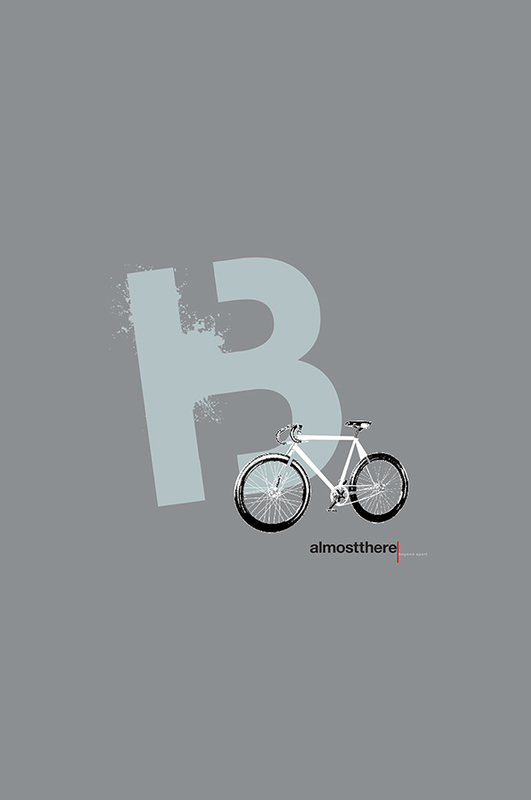 almostthere has created an original line of t-shirts called “graphic”. 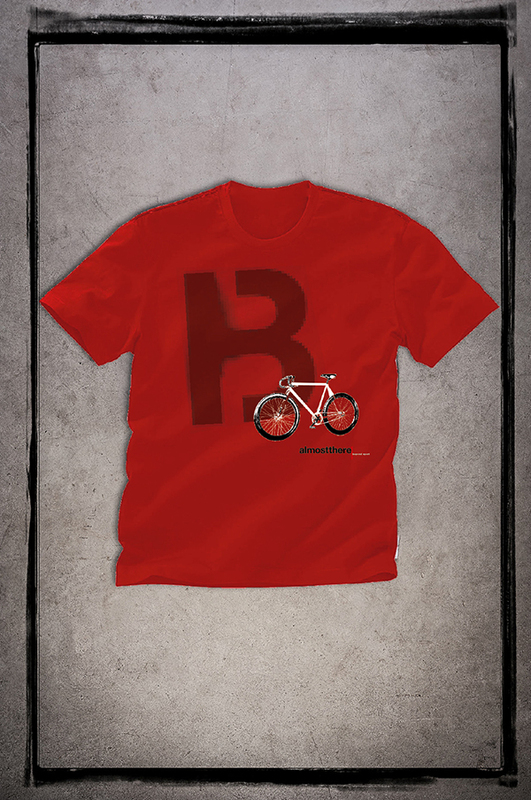 The fabric selected for these t-shirts is 100% top quality cotton. The casual look was designed for use in your free time and post sport. The concept is based on the world of illustrated t-shirts, revisited with a characteristically contemporary graphic style. The illustration has a very current, urban feel, typical of the bike lifestyle. The “B” could almost have been sprayed on with a stencil. SKU: TSD0016. Categories: Clothing, Men, T-shirts. Tag: Graphic Leisure.